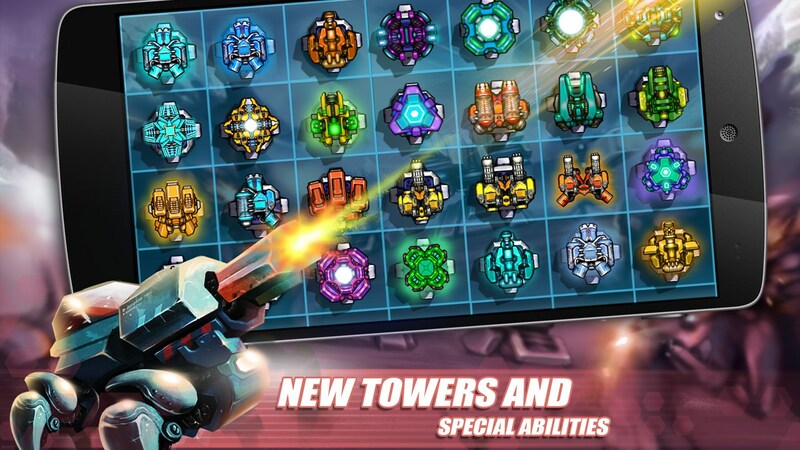 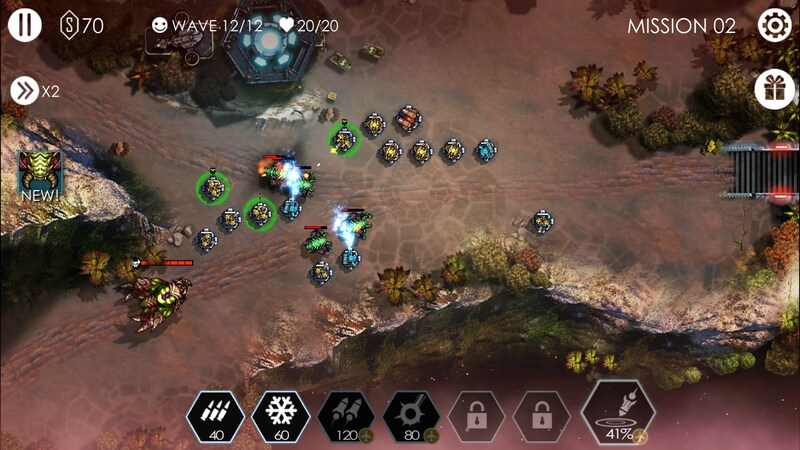 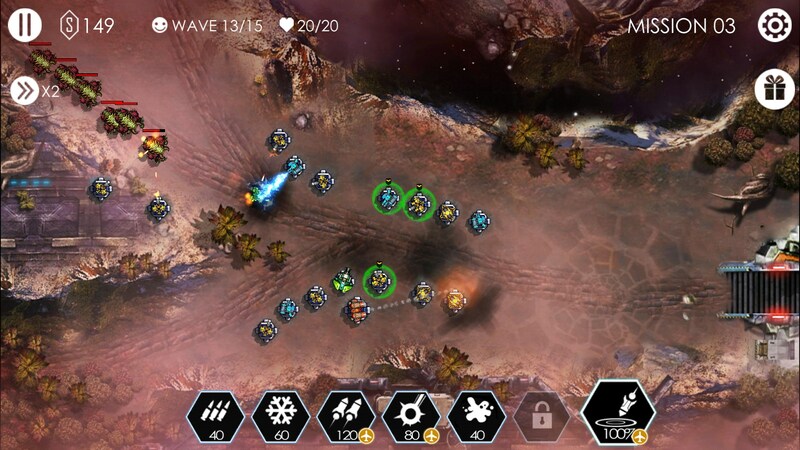 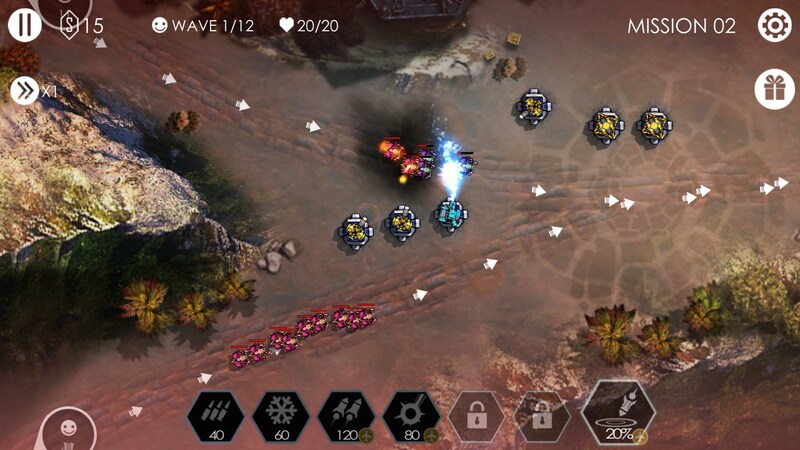 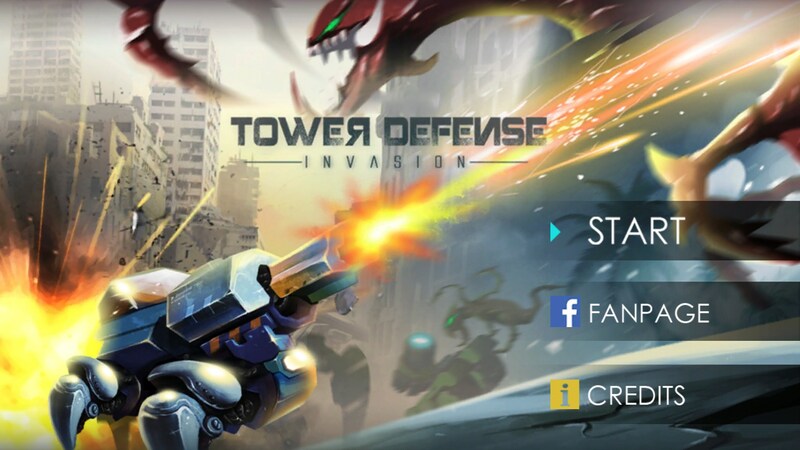 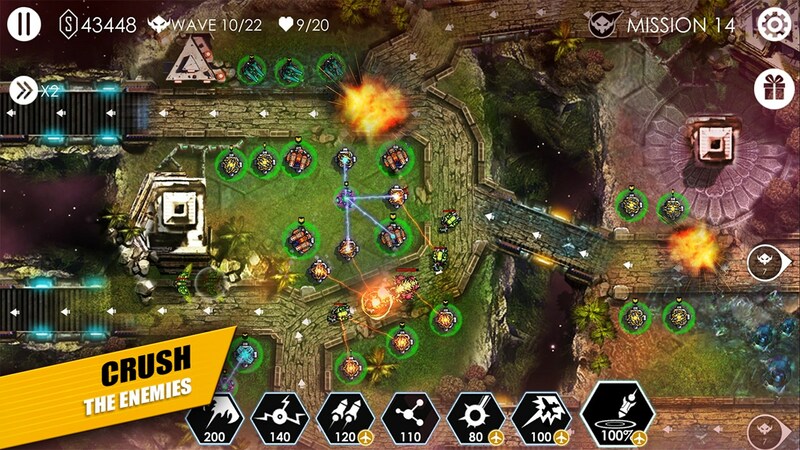 Tower Defense: Invasion HD – Games for Android 2018 – Free download. 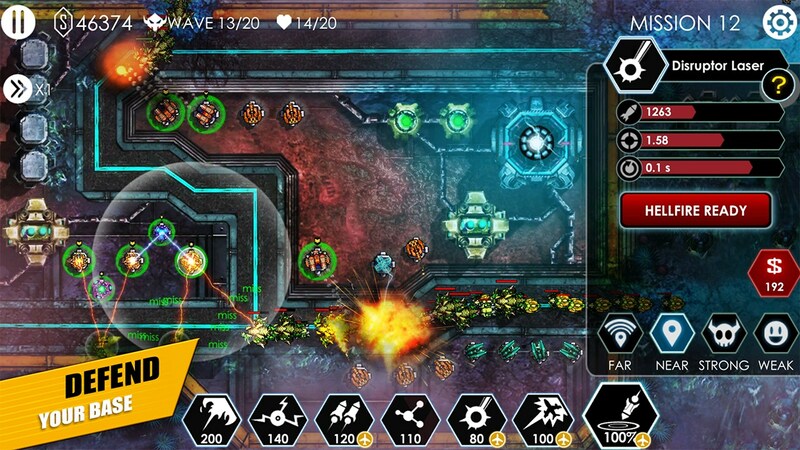 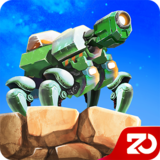 Tower Defense: Invasion HD – Save planet Earth. 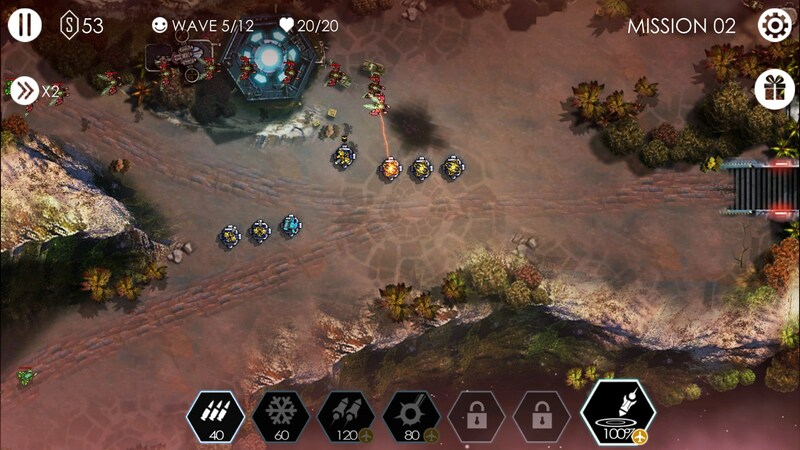 Stop me if you’ve heard this one before: Earth is being invaded by aliens and it’s up to you to stop them. 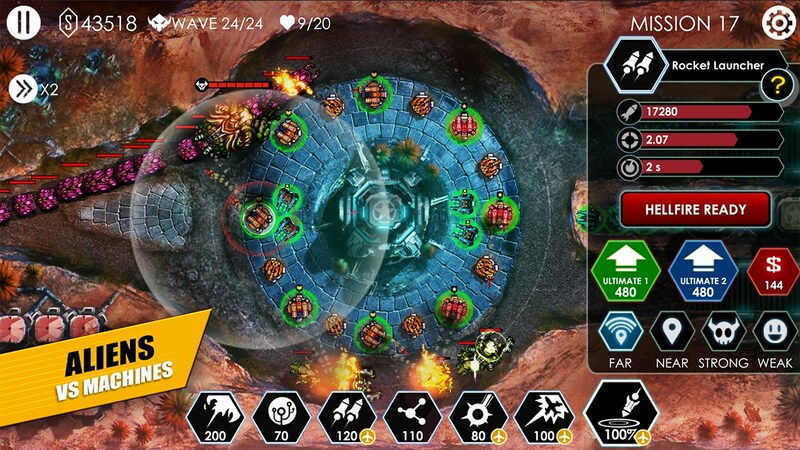 The generic premise for Tower Defense: Invasion HD for Android preemptively tells you everything you need to know about the type of tower defense this game is. 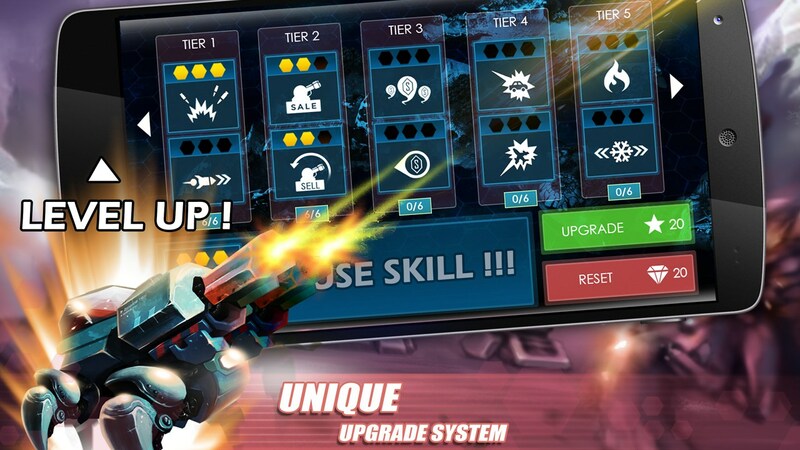 If there is one place I feel the need to praise this game, it’s in the game’s ability to give you plenty of options, from the way levels are designed to the way you can choose which towers you use, and the way you can choose where to spend upgrade points. 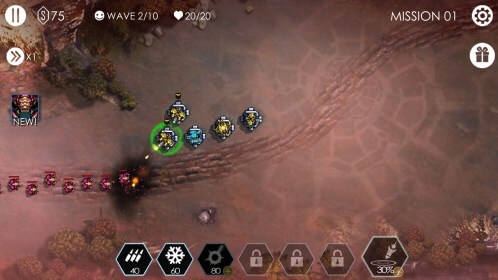 This is a tower defense game that lets you build pretty much anywhere you need to, more or less. 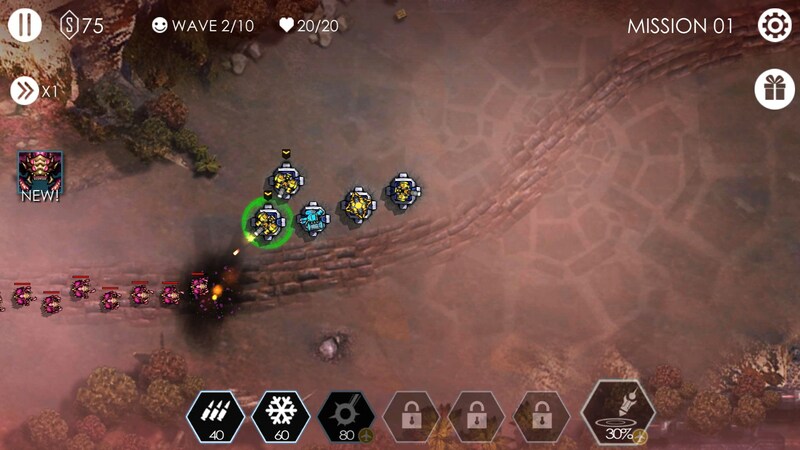 There are some places the game falters. 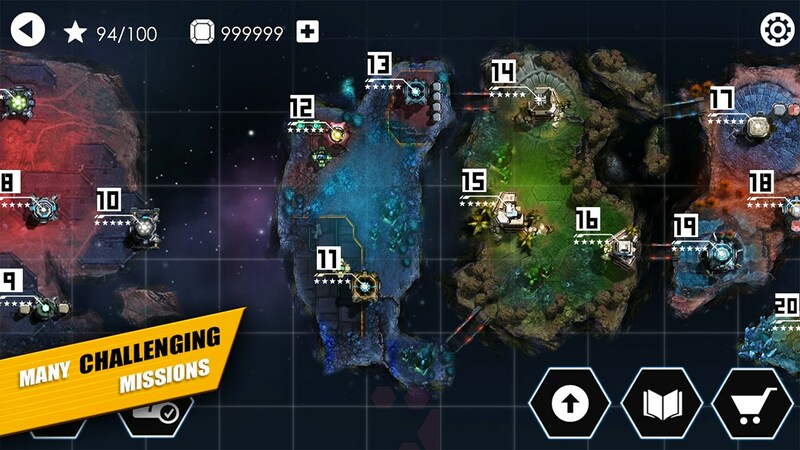 For instance, the level design is super generic. 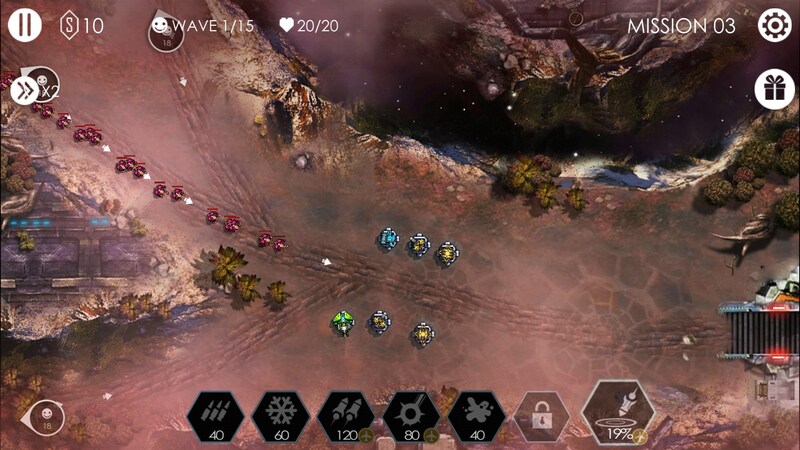 It’s great you can build anywhere but all of the levels run into each other. 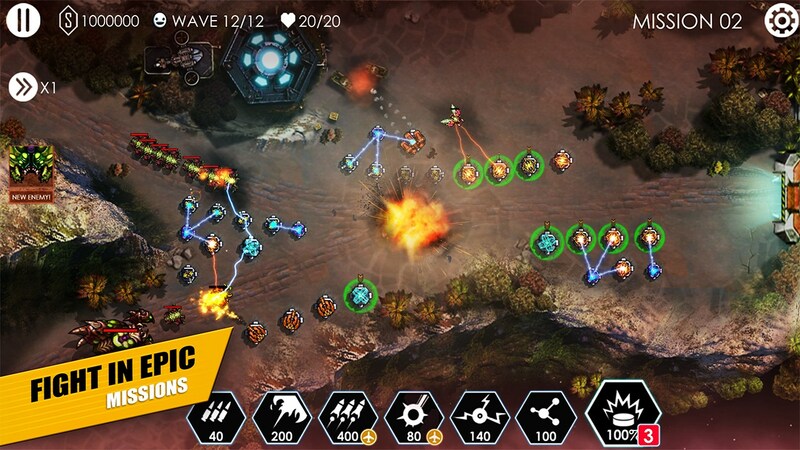 There are also lots of video ads that almost start up like a cut scene. 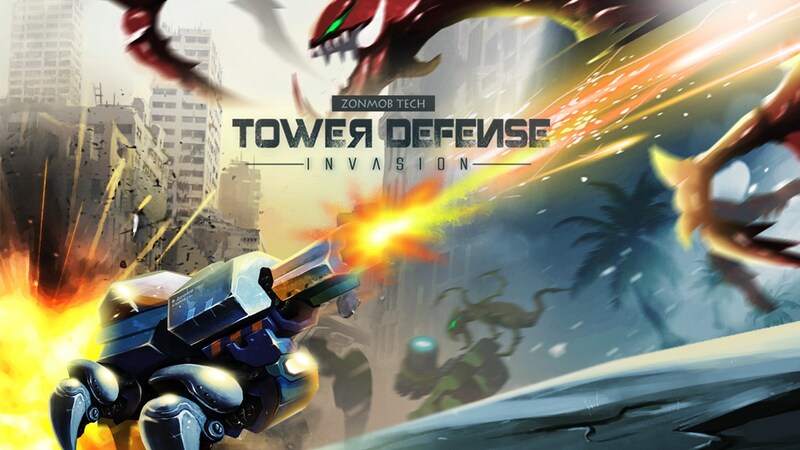 Tower Defense: Invasion HD certainly isn’t the worst tower defense game I have played. 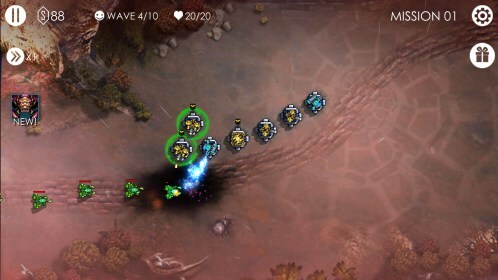 There are many worse, but it’s definitely no Kingdom Rush, either.